KEVIVA is a Water and Wastewater Technology company that never stops innovating. Over the years, our innovations have improved projects around the global market. Always at the forefront, supplying turnkey projects for the world future water ambitions. Every day at KEVIVA, our mission is supported by THE MAIN value: INNOVATION – THE TECHNOLOGY ELEVATED COMPANY. (Português do Brasil) Obra de saneamento da CASAN conta com tecnologia Keviva. (Português do Brasil) Keviva e LIHA CWB. 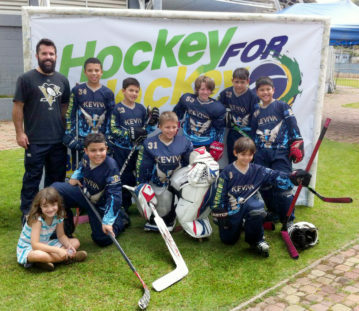 Parceria para o crescimento do hockey brasileiro.